One of my clients has a successful service business and wants to sell, however they are apprehensive, the reason is that the business that they have built up is really an extension of themselves, although if they were selling someone else’s they would have no problem listing all the pros. So for any self-employed person who is looking to sell their business, follow these steps to put everything in order so that the transition will run smoothly. 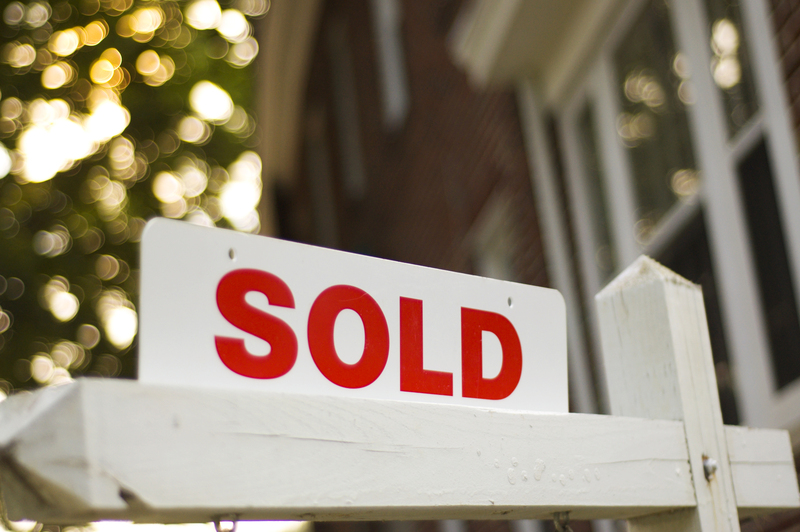 The reasons for selling are varied, often more so than selling a home and can be very stressful. You will now need to appraise the business worth, bear in mind that small businesses often sell for less than the asking price as buyers look at the business based on cash flow for the next few years. You should start with why you are selling. Is it retirement, cash flow, health or a desire for a change? Don’t let it be known that you are selling for economic or emotional reasons. Get together all the information needed to pitch the sale. Always keep confidentiality. Think like a prospective buyer, create value for the buyer and don’t let things slide because you are thinking of selling. Make sure you have the right professionals, lawyer, accountant, banker, insurance broker and bookkeeper who understand the procedure. Understand the process can and probably will be lengthy.